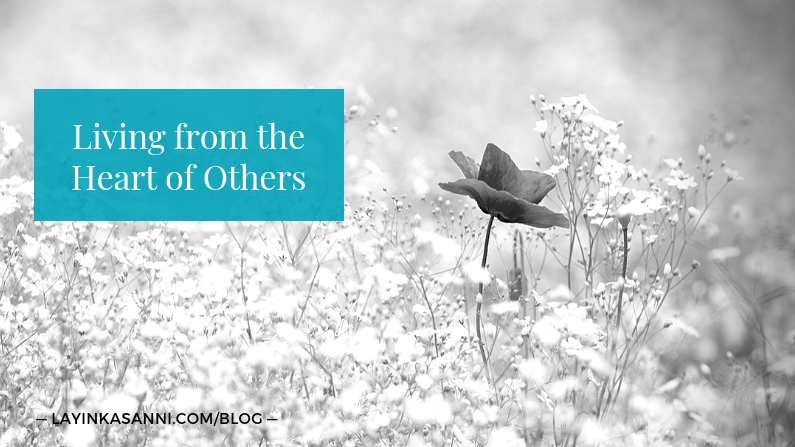 Today’s blog post stems and moves on from last week, and it’s based on an email reply I received from a sister on my post, titled, ‘Living from the Heart of Others,’ where I shared some tips about how you can start working towards living from your heart, rather than living from the heart of others which you may have been doing for a very long time. 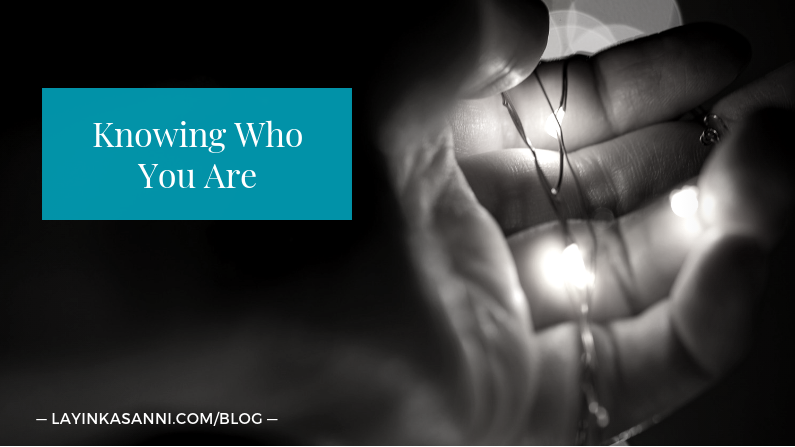 One of the practical tips I shared was for you to get to know who you are, and the question I received as a result was, ‘What does who you are look like?’ The thing with this question is it varies and differs from person to person, so what someone defines as who they are will be different, personal, and unique to them. There will never be one size fits all because, like my mum says, all our five fingers aren’t even equal, and that goes to show humankind is just so beautifully varied. So, when it comes to thinking about who you are, my answer to that question is: Who you are is the person you are when you’re not being who you think you should be. It’s the person when you’re far removed from the expectations that you, those around you, or the media and society has placed upon you about how you should exist in the world, or what traits you’re supposed to have as a mother, wife, daughter, sister, or aunt. Who you are is actually when you’re no longer living by those expectations, and I know that can be, ‘Oh my goodness, that’s a challenge to decipher!’ But if you took the first module of my ‘Discover Your Self with LaYinka’ course, you’d know how big a deal it is to know who you are when you’re living beyond those expectations — when you’re not the woman everyone else thinks you should be. I am the 4-year old girl, the 4-year old me, before sexual abuse at the age of 5. I’m the girl who always saw the sun even when it was rainy, dreary, and gloomy. I am the one who speaks her heart and gives freely, loves fiercely, trusts wholeheartedly, and just cares for others whether I know them or don’t. That’s who I am at my very, very core. In the course, we discover that we have three selves, and the self I shared with you is my authentic self — who I truly am when I am living beyond what everyone else thinks I should be. For instance, there’s a person in my life who says I’m too soft with my children, and so, when I’m thinking and operating from that expectation, I can be this harsh person who I think is a bit of a monster, really. That’s who I could be when living with that person’s expectations. But when I’m not being who I think I should be based on that person’s expectations, I know I’m absolutely heart-driven, so giving, and affectionate — that’s who I truly am at my very core, and it’s amazing knowing that. 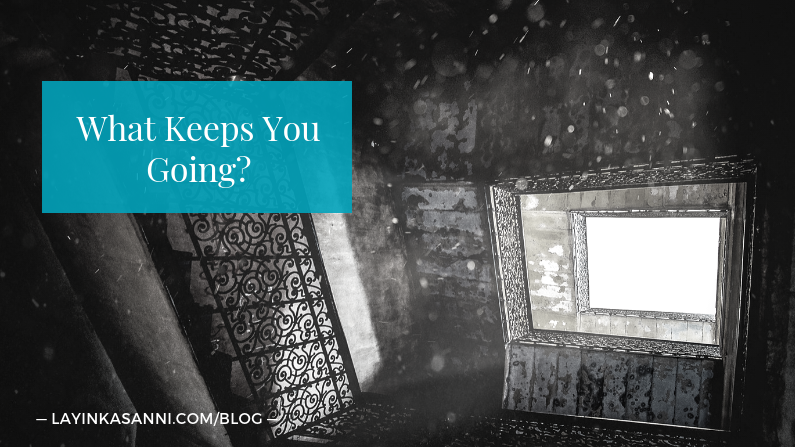 For me, I find it empowering to know that’s who I truly am, because when I’m not being that, I can see the different things at play and I know what the cause is. And for you, what you could do is to take yourself back in time and do a little exercise. Take a minute and write a letter from your younger self to your present self, and have a look at what she has to say to you about herself. That might give you an indication of who you are at your core. Your younger self plays a massive role in your life even though you may not know it. This is what I want to leave you with for today — getting to know who you are and the woman you are at your very core when you’re not being who you think you should be, or who everyone else thinks you should be. 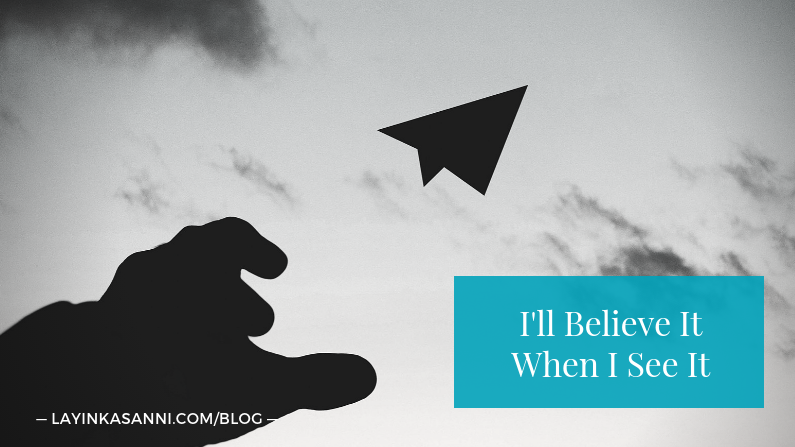 If anything has come up for you during this post, why not share with me in the comments below? As a heads up, registration for this year’s intake of ‘Discover Your Self with LaYinka’ closes on 14 September, so if you’re ready to get to know yourself in a systematic way with support and guidance, join the course because it won’t be offered again until after Ramadan next year, inshaAllah. You can find out more about the course at layinkasanni.com/courses where all the information is there for you. Have a great week ahead, my lovely, bright and beautiful just as you are. And I look forward to being with you again next week, inshaAllah.